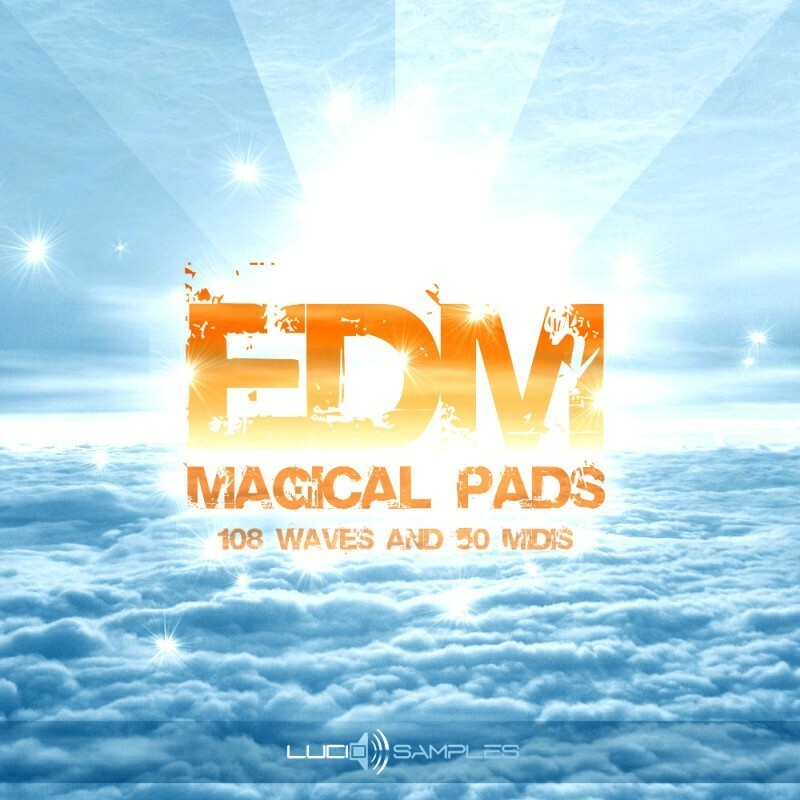 EDM Magical Pads is one of a kind collection of pads with outstanding, magical and euphoric character. 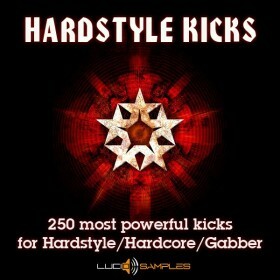 The pack contains 108 ready to use wav samples and 50 midi samples with chord riffs recordings. 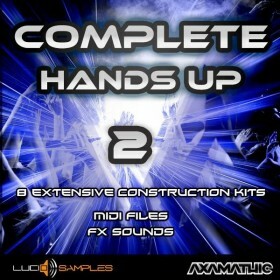 Perfect quality of the samples shows in deep, clear and balanced sound. These pads will fruitfully bring pleasant and warm ambience into your new productions, enriching them with fantastic melodies. 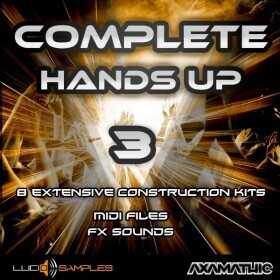 These samples can be used successfully in EDM, house, hands up, trance, electro, dubstep music and they build extraordinary ambience. 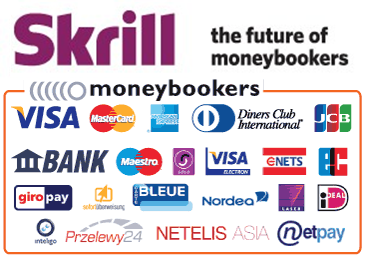 EDM Magical Pads will please all the seekers of exceptional, fresh and quality sounds. 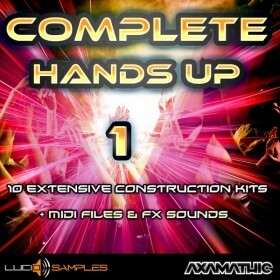 EDM Magical Pads can enter your favourite DAW right now. Make your music fresh and magical!